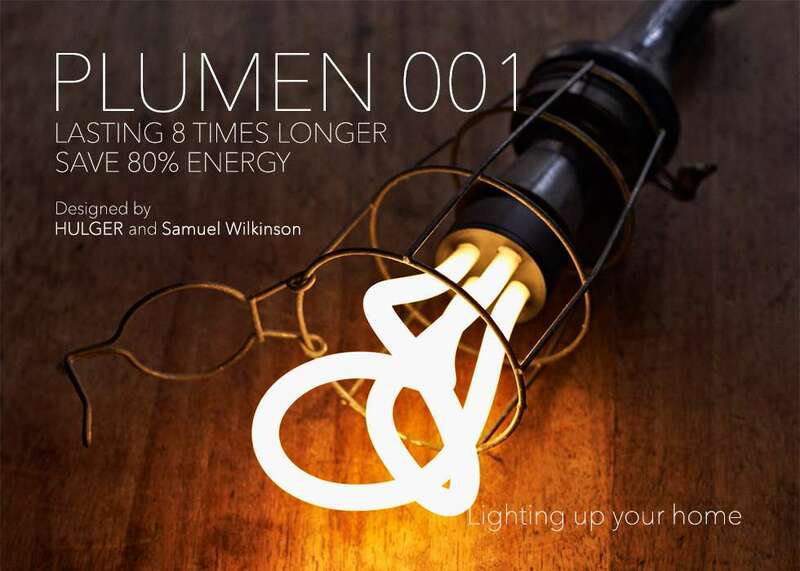 Plumen is the world's first designer bulb. It lasts 8 times longer and saves 80% energy more than a normal bulb. And it is not only beautful in its function. 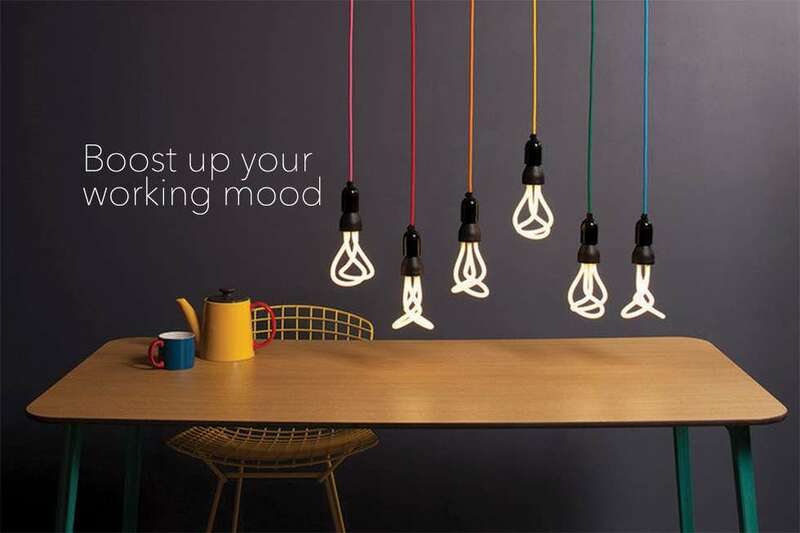 It also makes your lighting idea more funny and flexible. 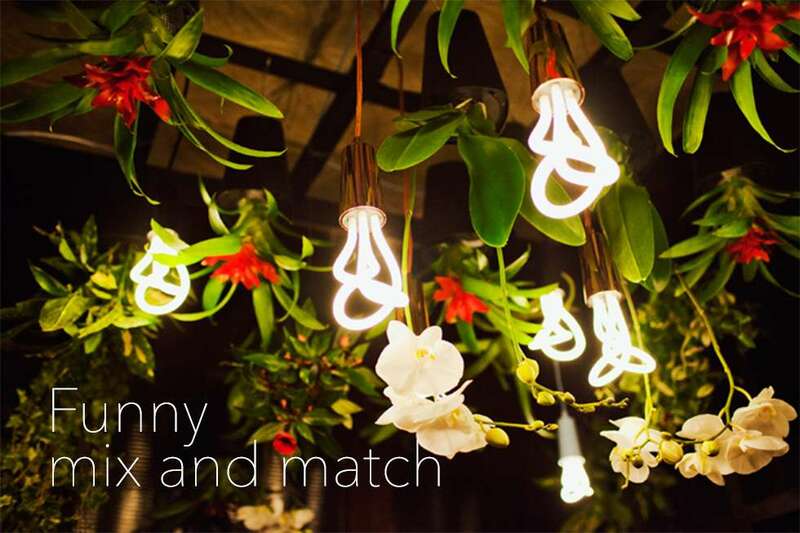 001 is designed in a twist shape which makes the bulb more unique. Therefore, you can expose your bulb outside pandent case without making it wired. 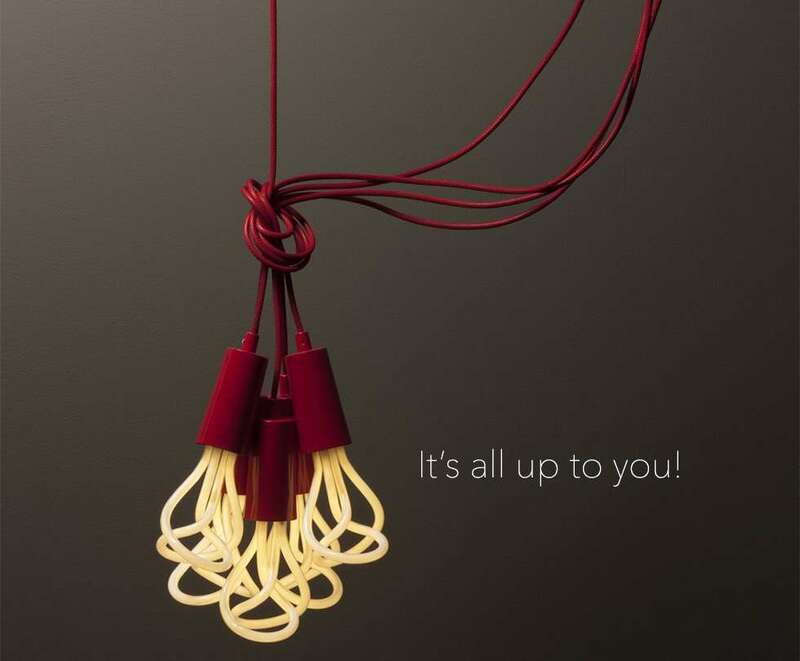 Emoh team loves to use Plumen as it is astonishing in design. 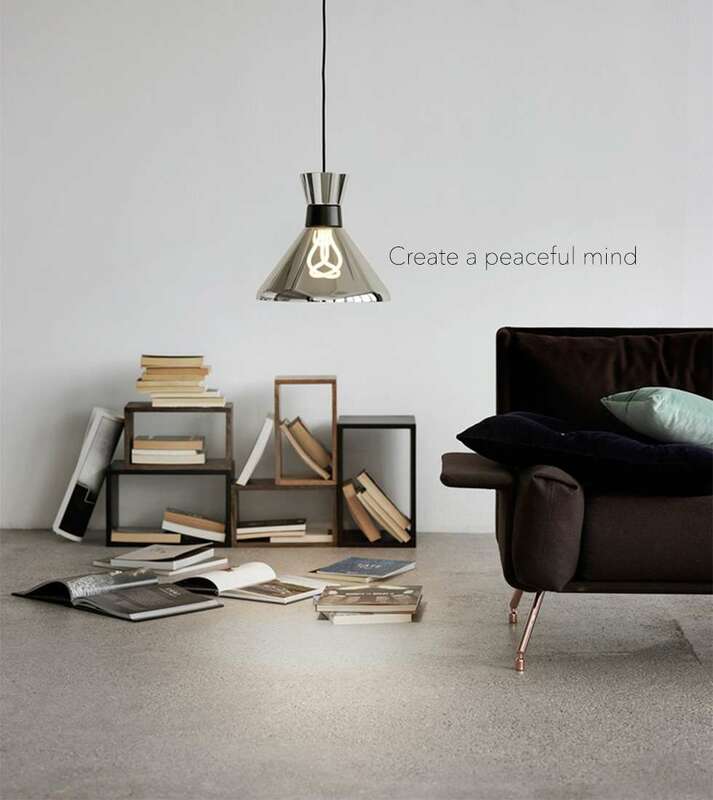 And it is truly a breakthrough in the lighting sector.